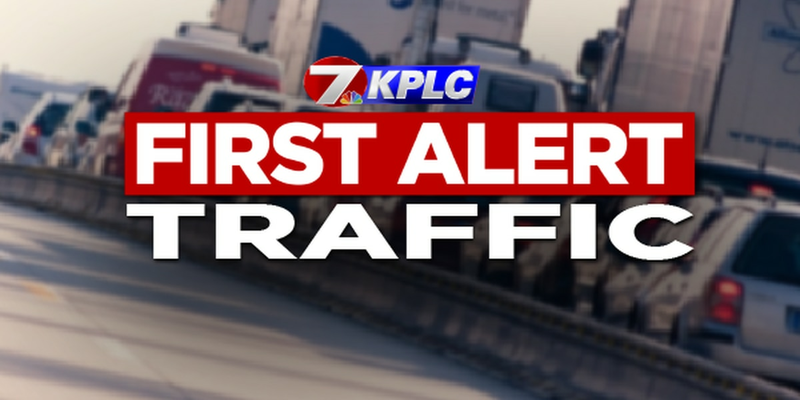 MOSS BLUFF, LA (KPLC) - Both crashes on US 171 northbound between Lake Charles and Moss Bluff have been cleared, according to Derek Senegal with State Police. 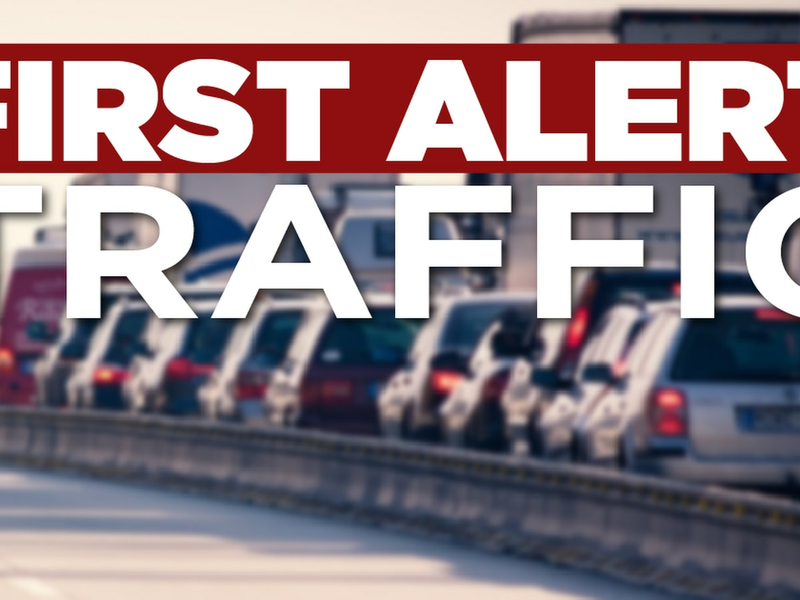 While traffic is beginning to flow, congestion remains from Moss Bluff to I-10. 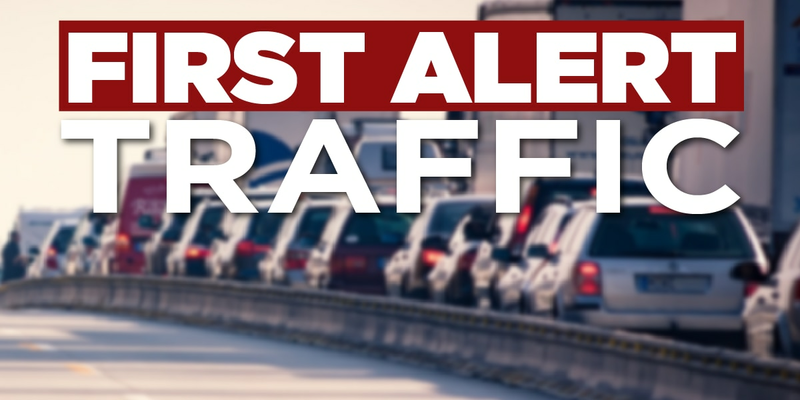 A four-vehicle crash was reported on the Calcasieu River Bridge in Moss Bluff. One of the vehicles involved was an unmarked Louisiana State Police unit, said Senegal. No injuries are being reported from the crash at this time. Another five-vehicle crash was reported on U.S. 171 north near the bridge. No injuries are being reported from the crash at this time.